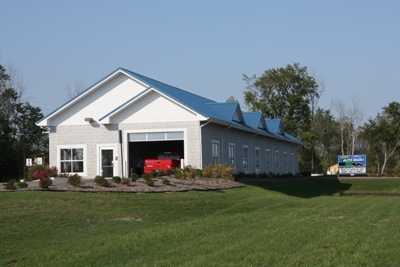 This design/build project was a new 5,400 sq. 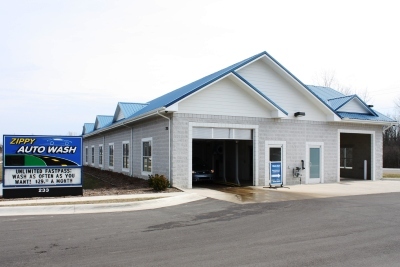 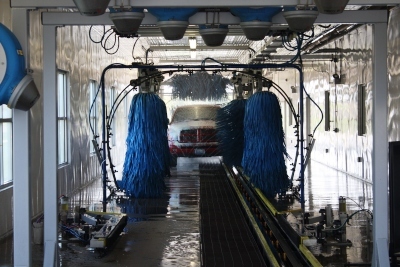 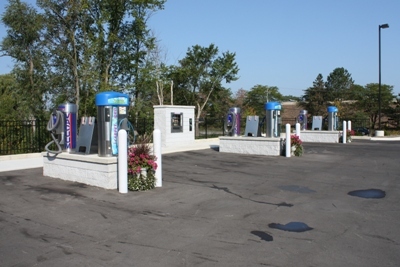 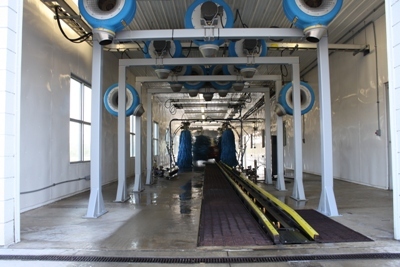 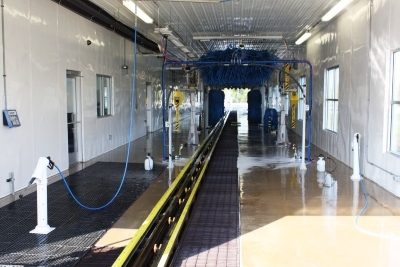 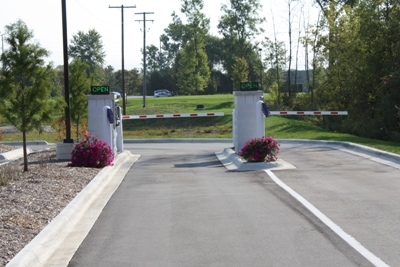 ft. automatic car wash consisting of one fully automated tunnel wash system and one laser wash bay. 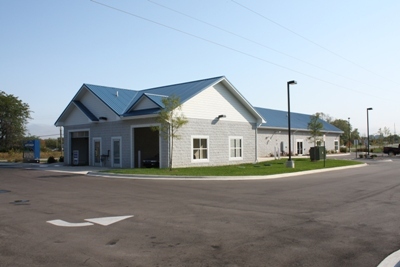 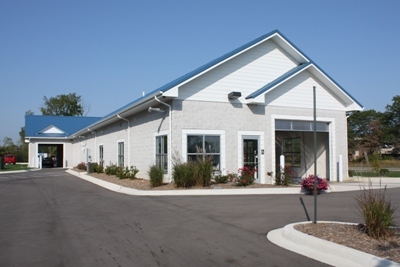 It was conventionally built including standing seam metal roof and decorative concrete block exterior. 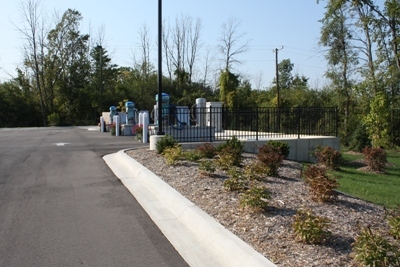 It included coordination with MDEQ (Michigan Department of Environmental Quality) as the property was located in a floodplain and adjacent to a wetland.